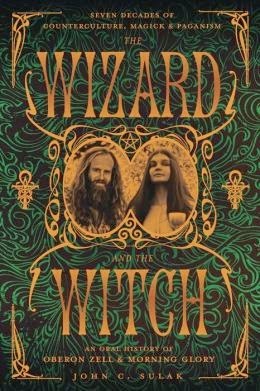 KiCKASS WiTCH : Putting The "K" In Magick: The Weekly Witch Review #5 : Harry Potter And The Escape From Gringotts, Vintage Vixon, Spirit Weavers, LA Witch & More! Do you ever feel like there's a gigantic gap between the way you're living now and the life of your dreams? 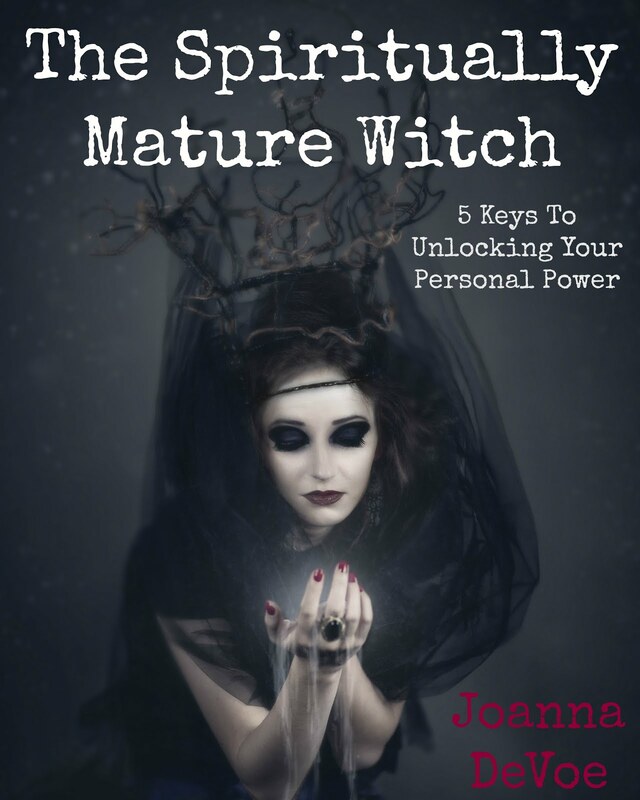 Do you sometimes wish you could wave a magick wand and all of your problems would just disappear so that you could finally step into the kickass life you know you were meant to lead? I can't promise you that transformation is as easy as waving a magick wand, but I do have quite a few tricks up my sleeve and am more than happy to share them with you here. So, chin up, Gorgeous, stick around and, most importantly... BELIEVE! 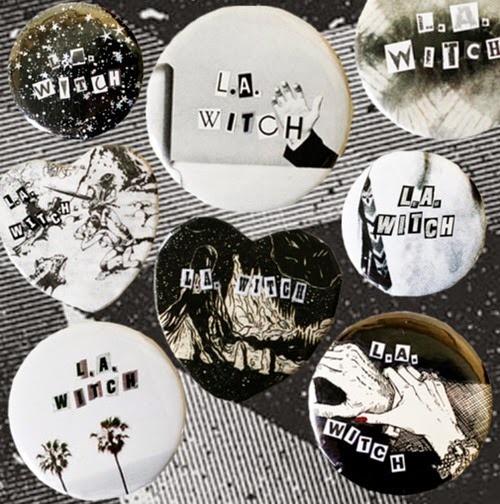 The Weekly Witch Review #5 : Harry Potter And The Escape From Gringotts, Vintage Vixon, Spirit Weavers, LA Witch & More! ★ My name is Joanna DeVoe, and I am a tea-o-holic. Therefore, I was extremely relieved to see two of my favorite brands, Numi and Traditional Medicinals (which you can find at Target of all places!) getting the nontoxic seal of approval from the Food Babe. ★ As a crazy cat lady, it is impossible for me to NOT share this with you... Kickass Cat Rescues Child From Dog Attack. You've seen it right? Most everyone has. I know. I know. But- like I said- I am a crazy cat lady & this cat happens to be from my hometown. It’s 'nevermind, I’ll find what I sought in you, in me'..."
★ (video) This made my heart smile & is sooo worth sitting through a 30 second commercial for. Grandmothers as bridesmaids! Too sweet. ★ Do I really have to travel to Florida to experience Harry Potter and The Escape from Gringotts ride??? I am Hollywood adjacent for cryin' out loud. Come to Hollywood, Harry... Come to LA! 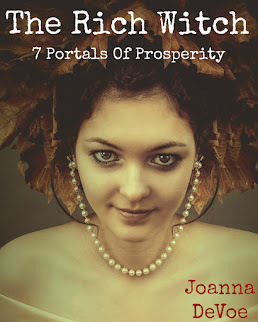 ★ Many a Biz Witch tries to open her own crafty shop online... & fails. There are many reasons for this, including issues with marketing, branding, originality, patience, persistence and photography. Photography matters! Big time. Your goods may be good, VERY good, but who would know it by the cheesy, ill-lit pics you've hastily tossed up on your Etsy page? If this is ringing a bell with you, you might want to check out 10 Things You're Doing Wrong With Your Craft Photography. 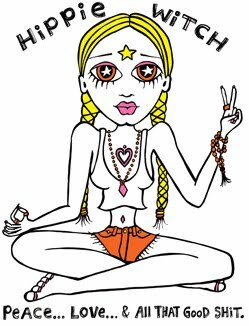 ★ Gala Darling on How To Create Your Own Full Moon Ritual. 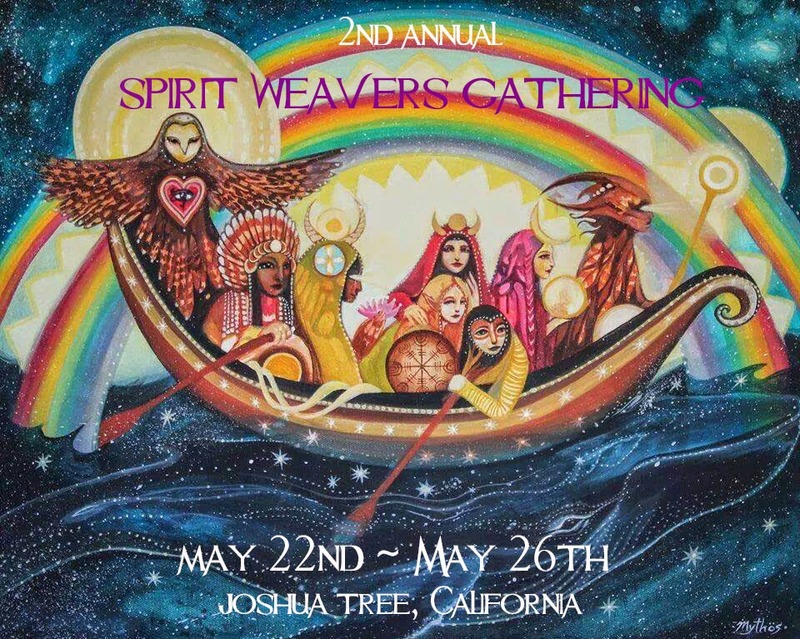 ★ The 2nd Annual Spirit Weavers Gathering in Joshua Tree has sold out, dang it. I mean- good for them, good for the whole institution of female empowerment & soul sistar retreats, but bummer for those who wanted to go & weren't able to get in on time. The good news is that tickets to the House Of Flowers, which immediately follows, with Sweet Medicine Nation are still available. ★ Regarding Graham Hancock's Magicians Of The Gods tour 2014... Yay! ★ Love this recipe for Silky Rose Face & Body Lotion. So much good stuff in this post!! Thank you Joanna!